Protect the trailering products of your Silverado with this Locking Hitch Pin. 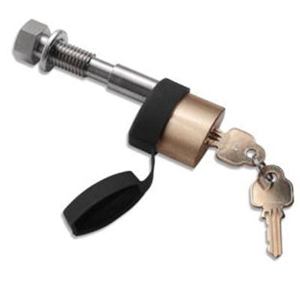 This heavy-duty hitch pin securely locks a ball mount to your Silverado`s 2-inch trailer hitch receiver. It also reduces the rattle motion/noise that can occur between the ball mount and the hitch receiver.